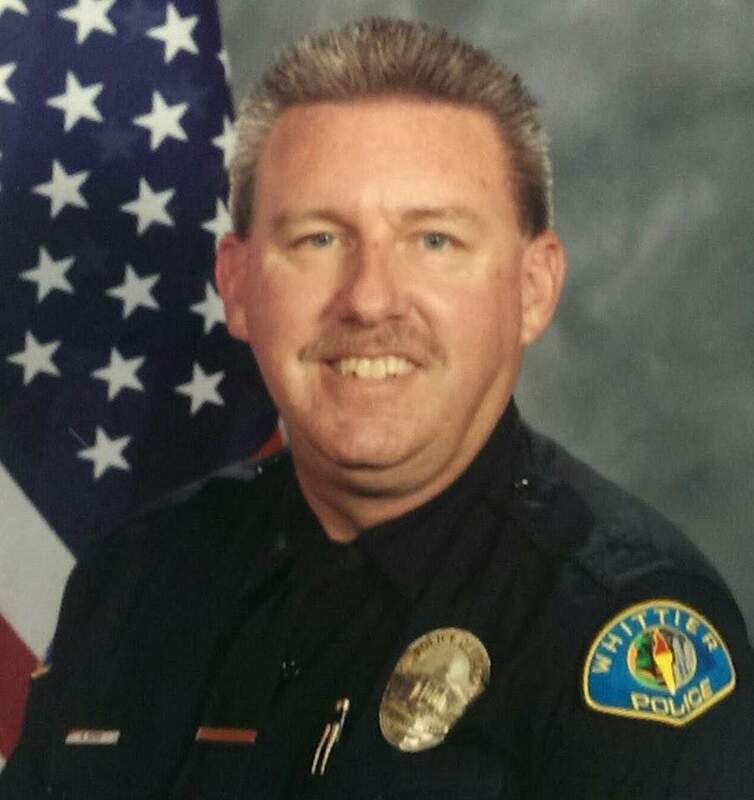 Officer Boyer had served with the Whittier Police Department for 27 years and was preparing to retire. He is survived by three adult children, mother, and stepfather. 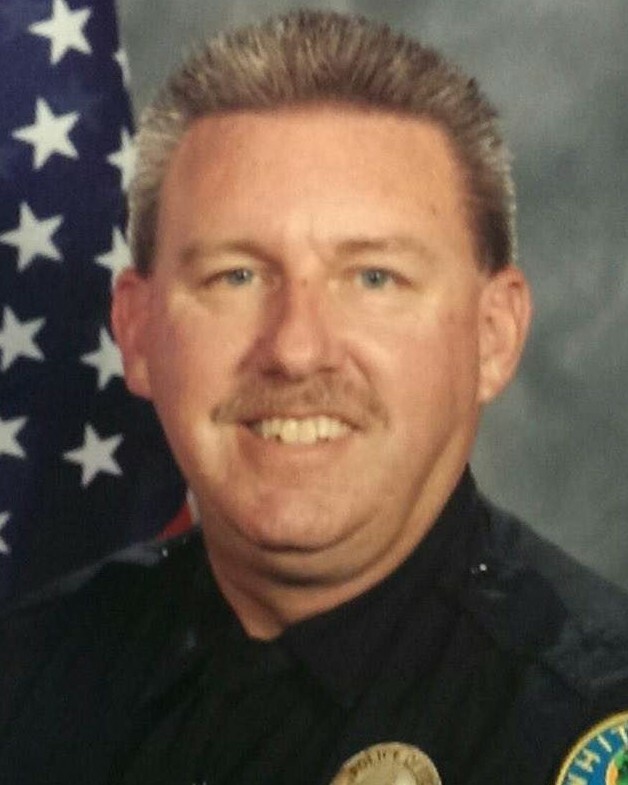 Officer Boyer made a sacrifice that most people would never dare make. He went out and served the community for 27 yrs and I know for a fact changed many people's lives through out his time. It is unfortunate that someone would selfishly take the life of a Officer Boyer who was just trying to make the community he served safer for everyone. As I begin my journey into law enforcement the story of Officer Boyer has shown me that I should cherish every minute I have with my family because anything can happen in the blink of an eye. My condolences go out to Officer Boyer's family. I did not have the honor of meeting Officer Boyer but with the amount of years with the department I must say that Officer Boyer had an amazing career. I strive to hopefully have a career like Officer Boyer. Thank you for your service.